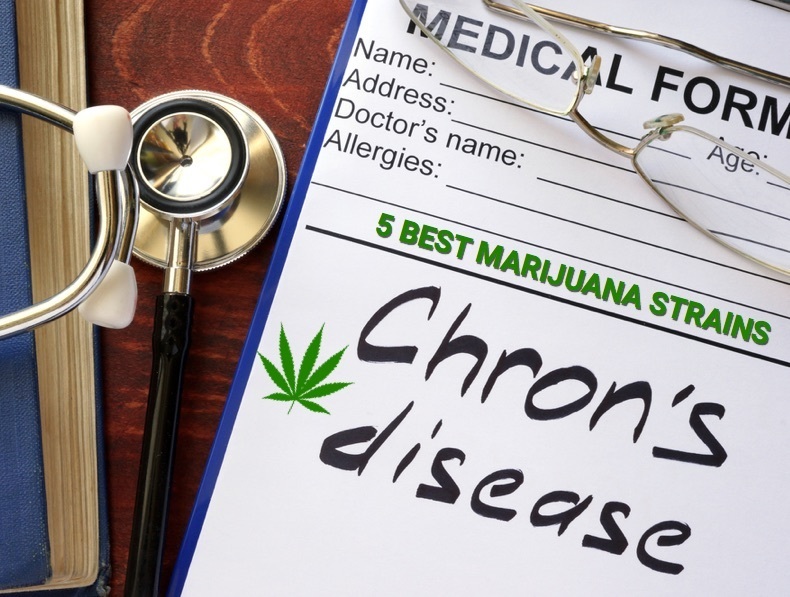 We’ve previously posted about the benefits of cannabis in treating Crohns Disease. We know it works, but which strain of cannabis is best? Here’s a quick look at a few strains that seem to do a better job on Crohns.